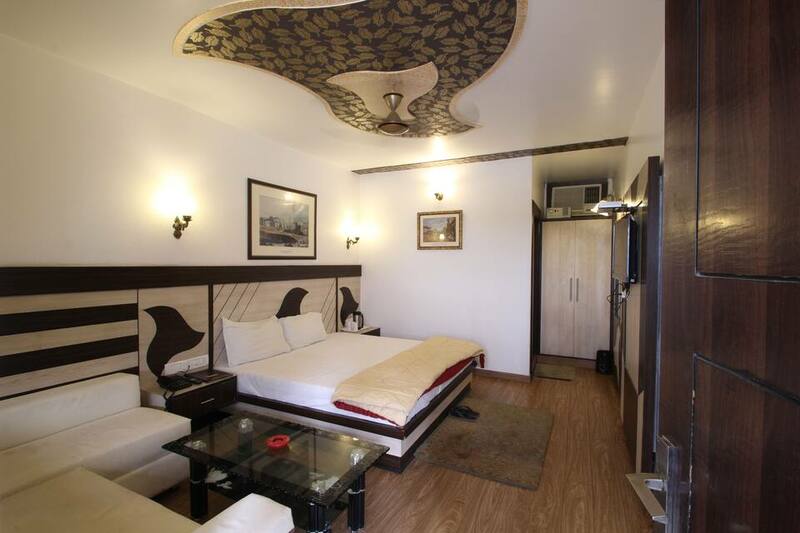 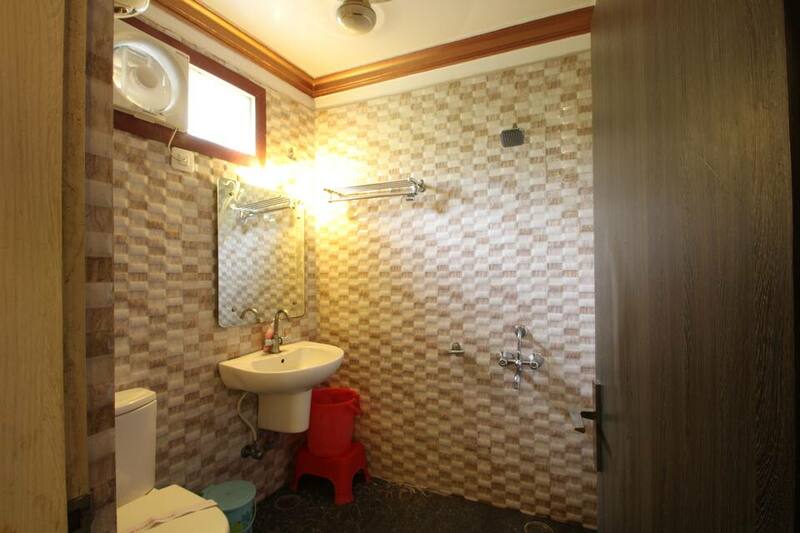 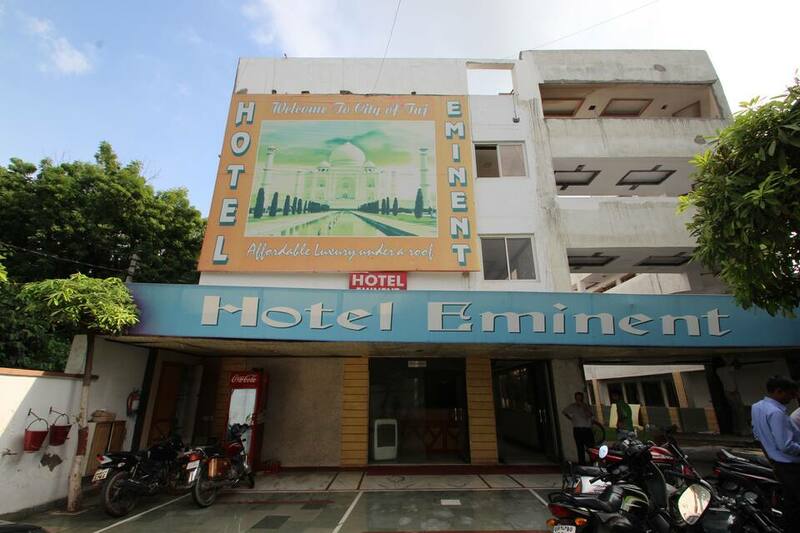 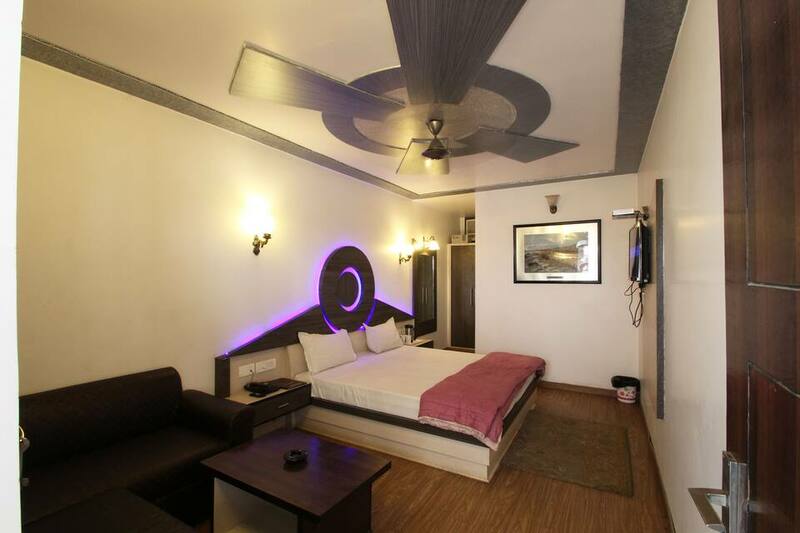 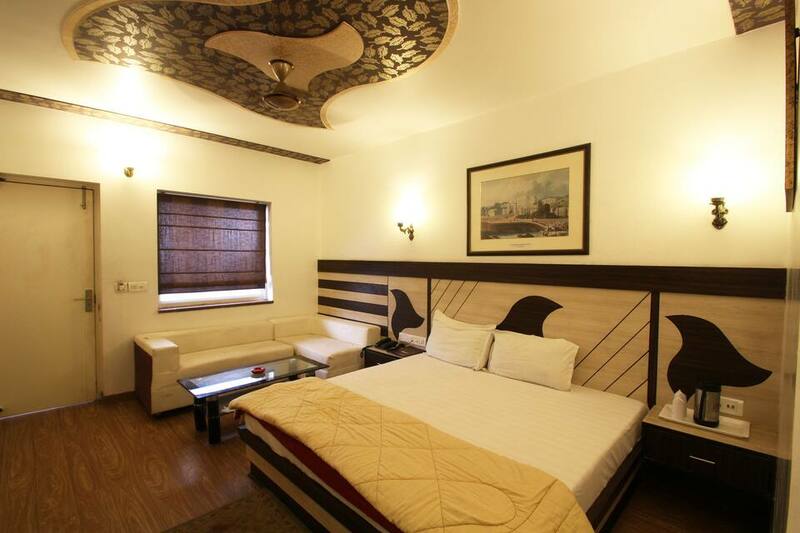 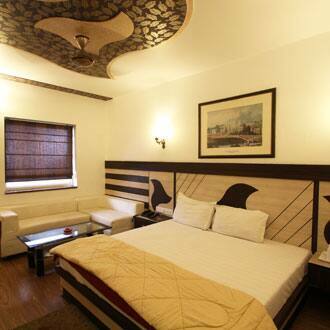 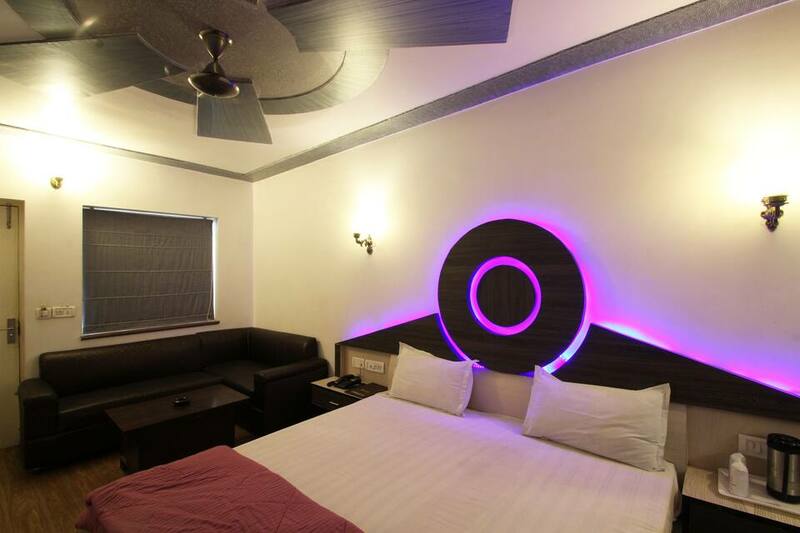 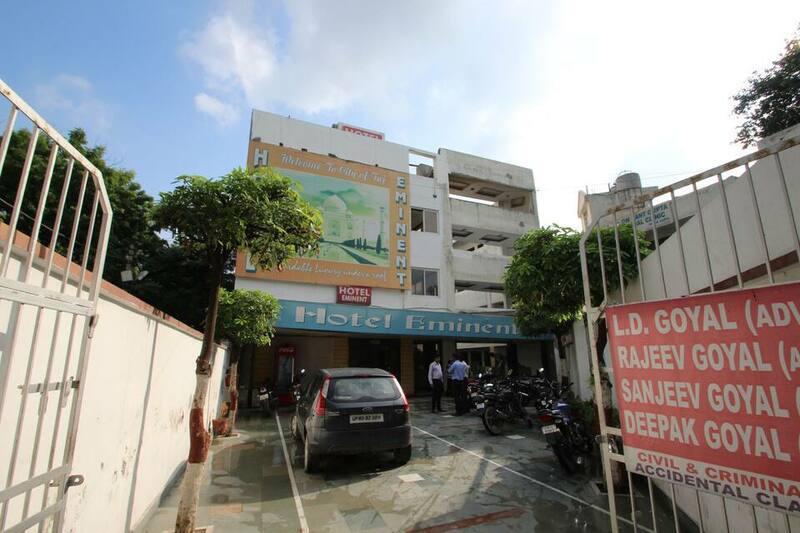 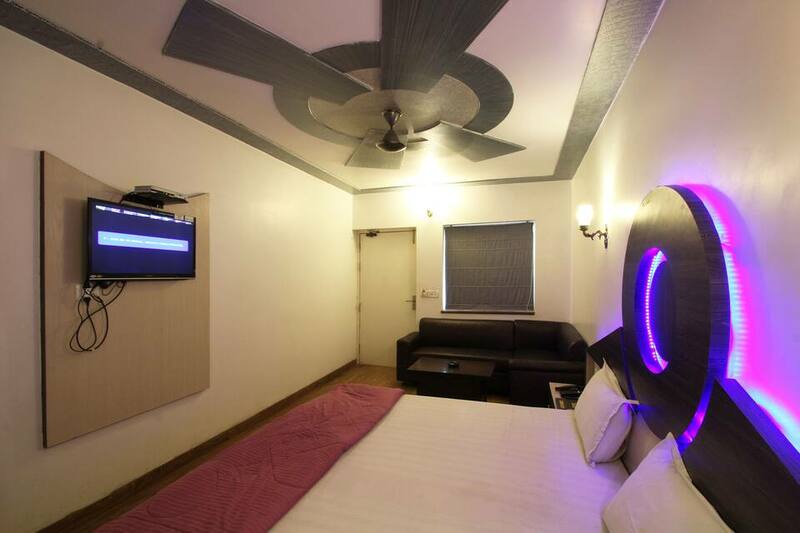 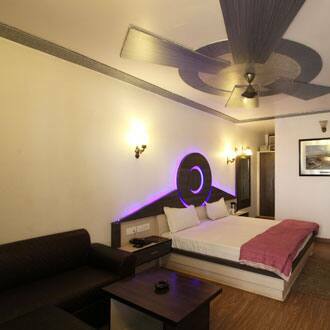 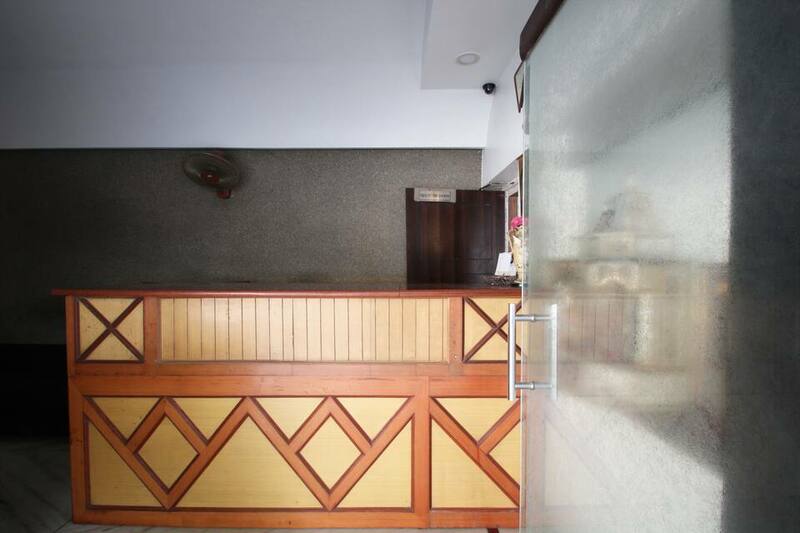 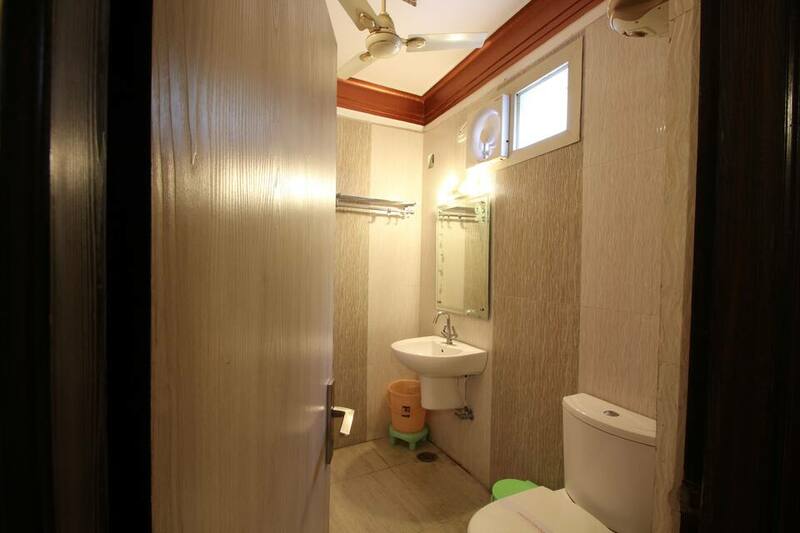 At Hotel Eminent, guest can avail facilities like free high-speed wireless internet access. 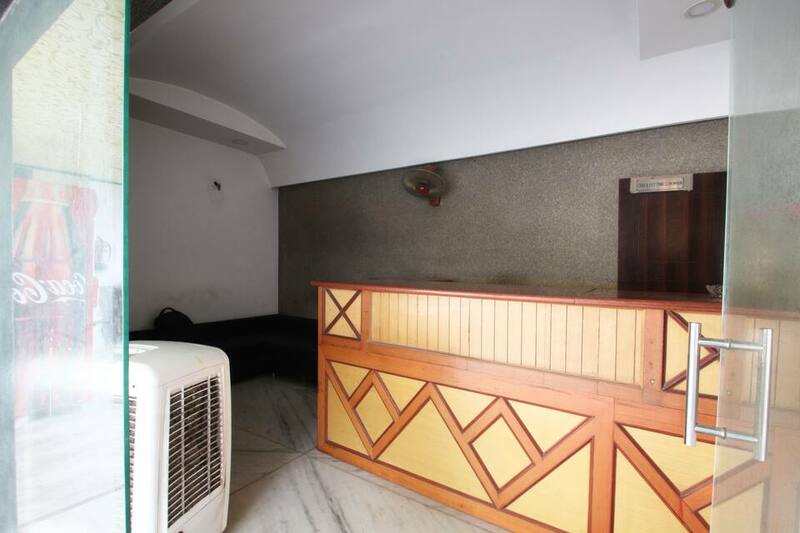 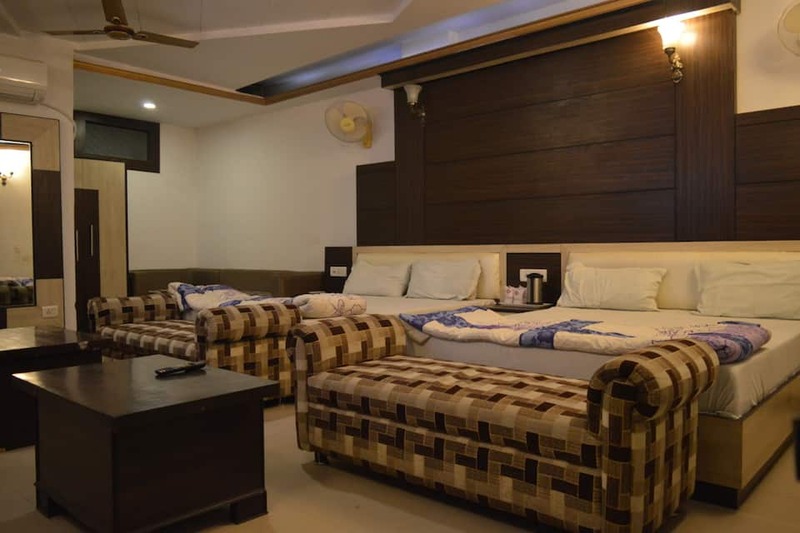 Placed at a distance of 12 km from the iconic Taj Mahal, the hotel is reachable via Agra Fort Railway Station (3 km).It comprises of 17 spacious and well-kept rooms for accommodation. 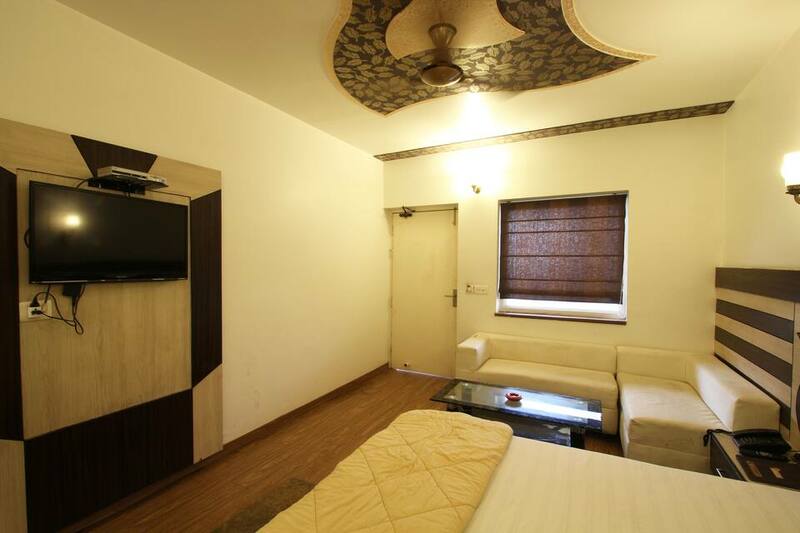 Intercom facility, premium bedding, television with leading channels, grooming mirror and coffee/tea maker are few of the conveniences.